For the last month I have been field testing some new items of kit. This is the first of several reviews I will be posting over the coming weeks. 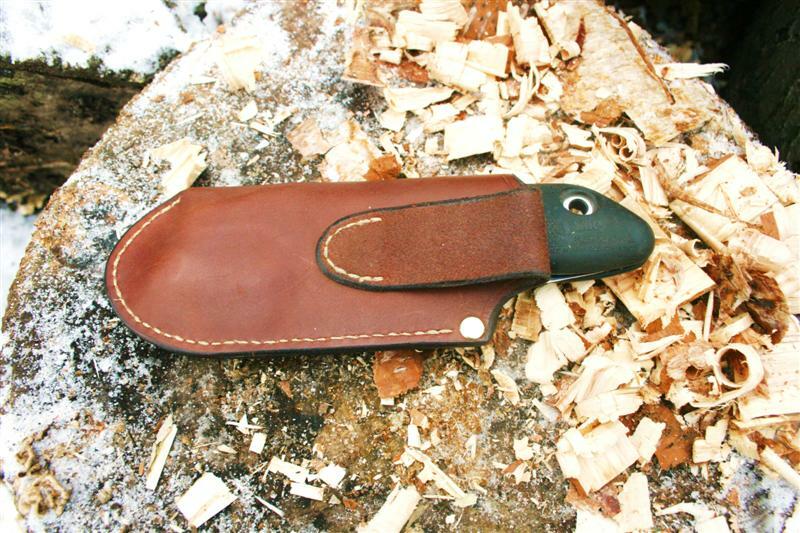 This Silky pocket boy saw sheath made by Lois Orford was given to me by Jennie at Christmas. As I expected it is a first rate product. The saw fit is perfect giving you confidence that it is safe and secure, whether it is on your belt or in your coat pocket. 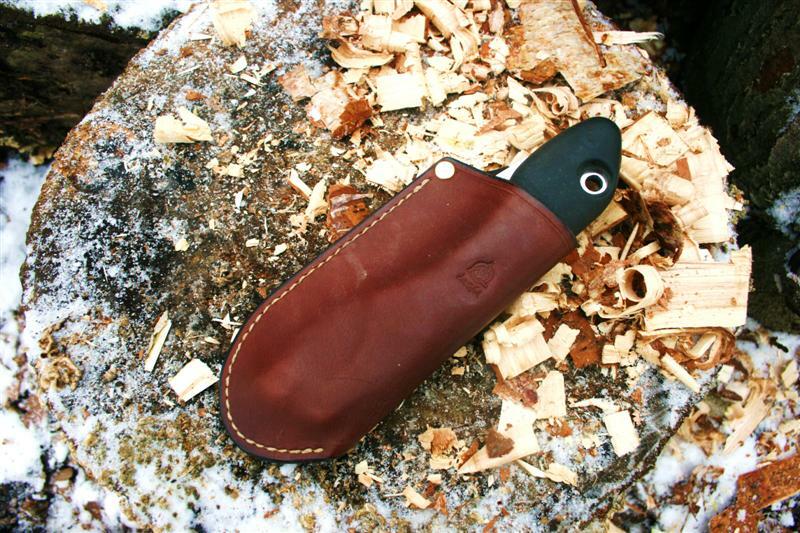 A snug fit is what I was looking for as I often carry the saw in my ventile pocket, and pocket boys only have a lock option when the blade is open. The leather quality and workmanship is excellent, and the colour is an exact match to that shown on the website. Jennie had to confirm the order over the phone, and said they were very helpful and a pleasure to deal with. Available from Ben Orford.